Have you tried free shipping? Many vintage sellers have expressed concern that free shipping is unattainable. My shop has free shipping. My shop also runs a 15% discount all the time off from purchases of three or more items. I have had a many takers. Lots of vintage shops give volume discounts when asked; what I do is not much different. Shipping costs are rolled into the price... Multiple buyers get their "free" shipping cost back. They feel like they are getting a bargain to boot, a win-win! Items with "sales" such as "15% off three or more purchases" receive another benefit: they show up on any Etsy search for items on sale.... (And of course searches with free shipping...) I get fewer requests for lower prices, too. 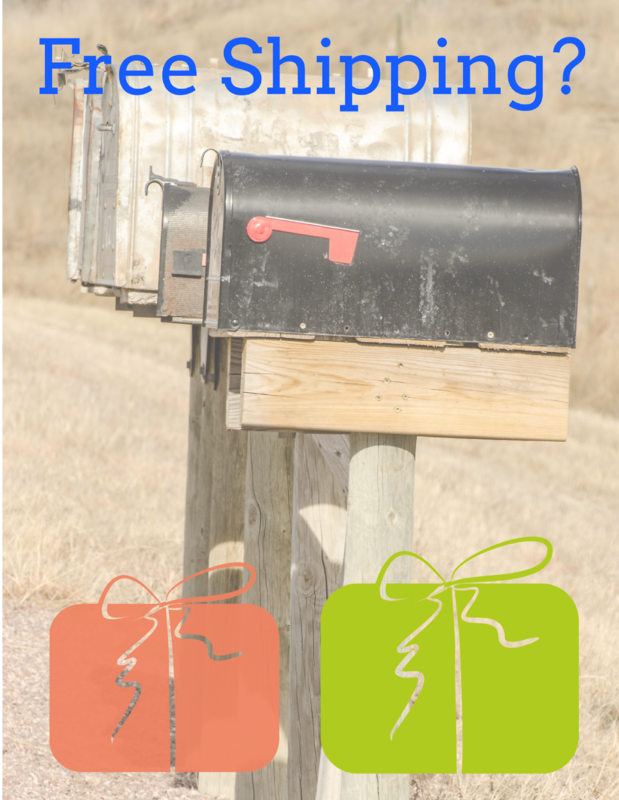 Is free shipping viable for online sellers? There was a belief... that because Etsy is person-to-person that people would understand that and pay more shipping. The buyer research was definitive: They won't. "They're willing to pay $50 for that beautiful product. But having to pay $10 for shipping felt wrong. In fact, it feels wasteful for them to pay for shipping when everywhere else they don't have to pay. We saw time and time again that if the buyer had to pay $60 for an item and shipping was free, they felt great about it. But if they paid $50 for an item with $10 shipping, they felt bad about it." Select the black button in the top right corner "new special offer." Pick a date range. Give your offer a name. Review and confirm and you are done. 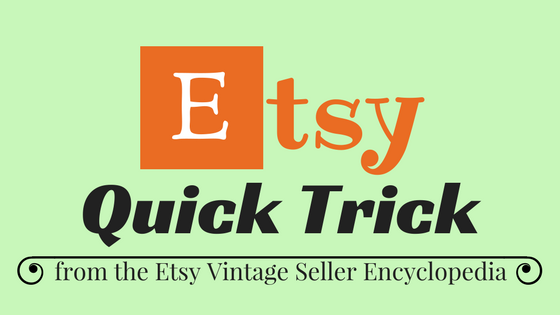 A percentage-off sale on Etsy can only be a maximum of 30 days. That means that I actually run 12 sales per year. I can set them up well in advance. They are named something like "201915off01" for January, "201915off02" for February and so on. The amount of the discount was about what I had rolled into the prices toward shipping. In this case for the three items I spent about half of that on shipping ($4.38). So when receiving $9.83 off their purchase, my customer received in effect a 7.5% discount. Does that makes sense? This buyer purchased 2 inexpensive post cards in order to secure the 15% off. How did it work? So my buyer got 10% off plus two post cards (which I consider to be of no value and I sent one more as an extra). The buyer did not have to contact me to ask for a discount, and I am pretty happy about the sale. This buyer scored 10 lovely pieces of crackle glass. So essentially my shop gained $3 extra over the calculated shipping. My buyer scored a net 13.5% off. With an order that big, I would have given 20% had they asked. So I am happy, and so is my buyer! What do you do with the savings? When other sellers ask if I give shipping refunds, I answer "No, I keep it and pay it forward toward more free shipping." People want to shop quickly. By being transparent and showing the full cost up front, we make their job of shopping easier. 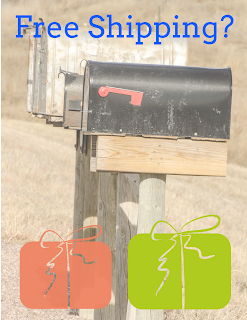 Free shipping is a different business model... you need to wrap your mind around it. You make more profit if someone local buys your item, and less the further away they live. 15% off three items or more sweetens the deal all around!